Yesterday I received details of the forthcoming SWPA 2009 tour dates, so I thought I’d share them for anyone who wishes to take a look at the exhibition. The exhibition will also feature in Mexico (late 2009), London (2010) & Berlin (2010) although the dates/venues have yet to be confirmed. I shall post the relevant dates/venues when I find out. I visited the Aperture Gallery in NYC back in April 2006 where I saw a fantastic exhibition entitled Regeneration: 50 Photographers of Tomorrow (there is also an accompanying book for those of you who may be interested). It’s such a wonderful space for viewing photography and I’m just so thrilled to know that I’ll have my work on display there next month. 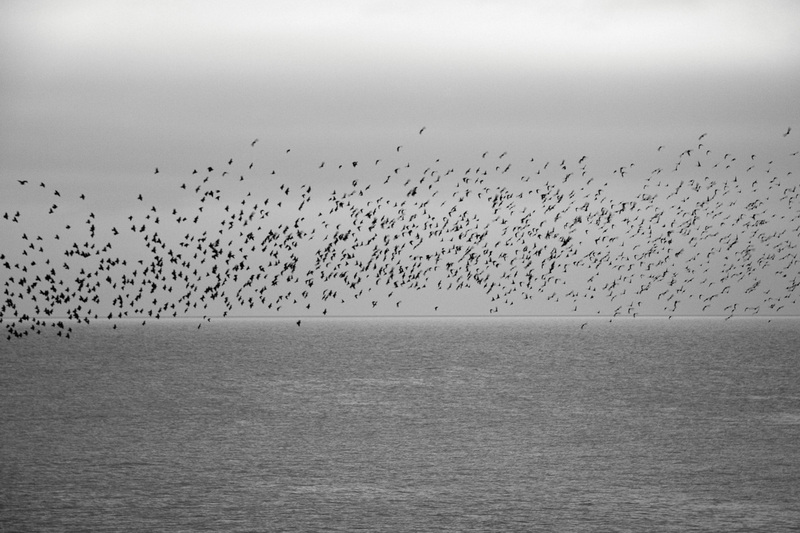 This entry was posted in News and tagged Awards, Photography, Sony World Photography Awards, Starlings.